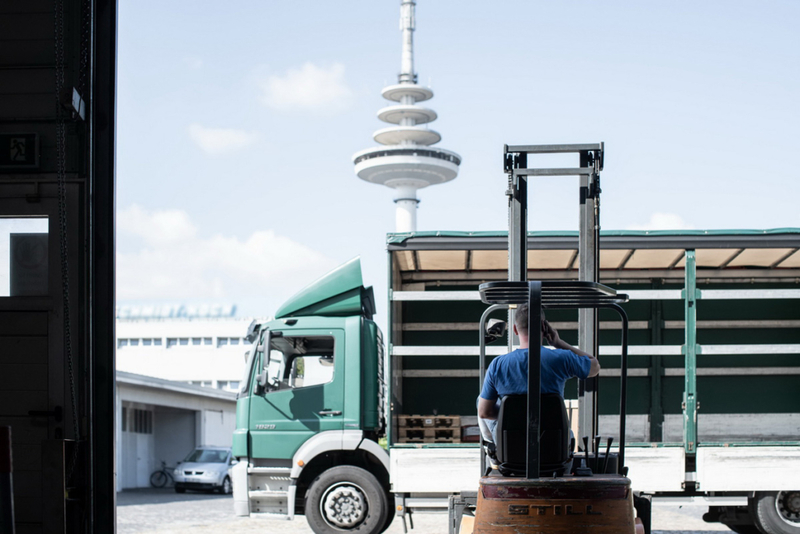 Right from the very beginning, our powerful and smooth-running logistics gave our partners competitive advantages. Our performance characteristics are so decisive because they stand out in particular due to basic traits of flexibility and reliability. 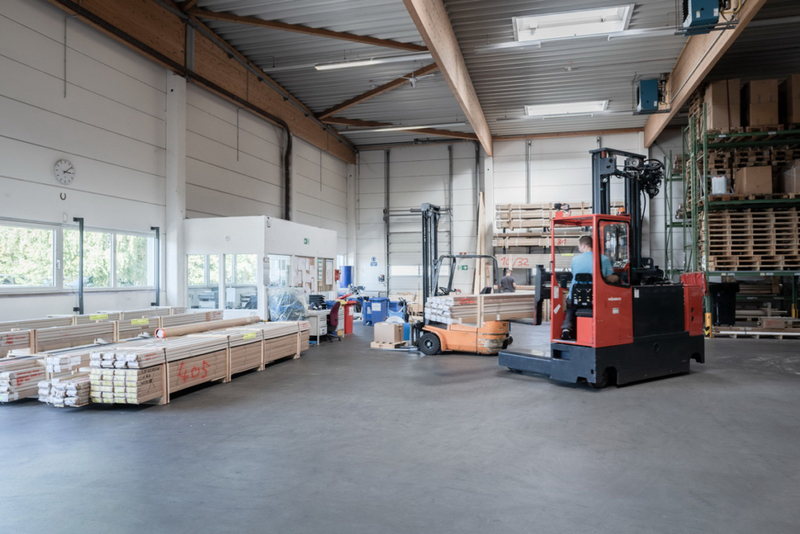 We work hand in hand with our customers and can react quickly and precisely to requests from retailers and consumers thanks to our cooperative logistics. 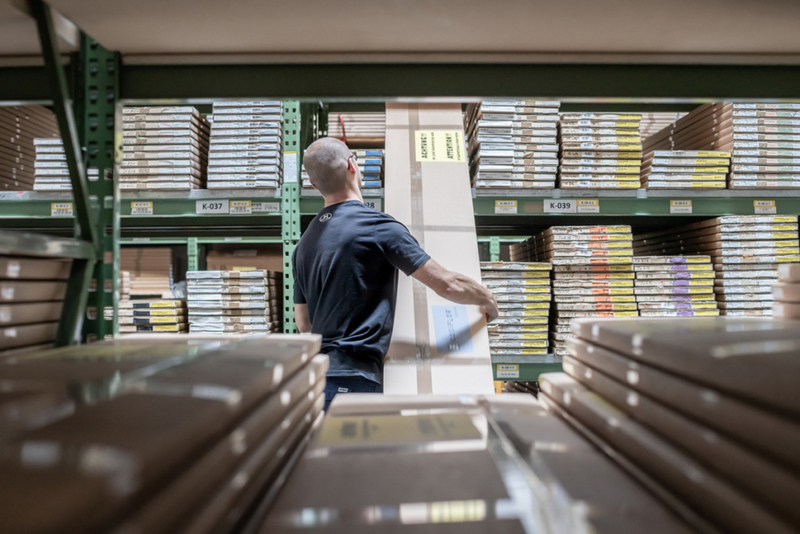 Thanks to our own modern warehouse, we take over the cost factor of storage and have developed into one of the fastest suppliers in the whole of Europe.